OMG guys!! 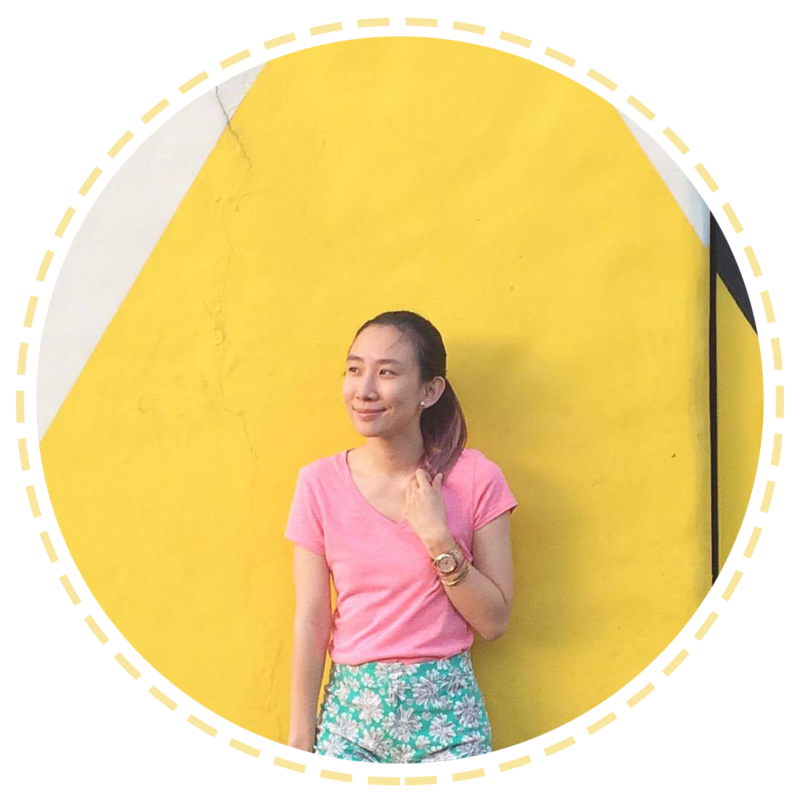 Can you believe that we've had 9 Bloggers United already and now we're going 10?? It's amazing and I am beyond honored and proud to be part of it since B.U. 1! ^_^ I hope we reach more than 10! Hope you can continue to support us, because we won't even have reached this far without all your love! Thank you so much! 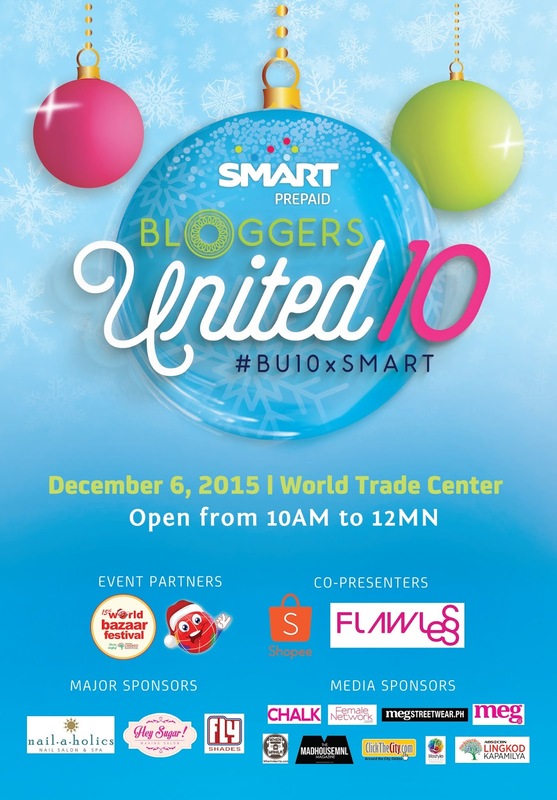 Now, it's officially just ONE WEEK away from Bloggers United 10!! Gah! And it's at one of my favorite venues - World Trade Center! Woot!! See you, guys real soon!! !